Patna: Bihar chief minister Nitish Kumar on Monday disapproved of Rahul Gandhi's remark that dynasties are a fact of life in India, saying he is personally against such politics which was "generated" by the Congress. 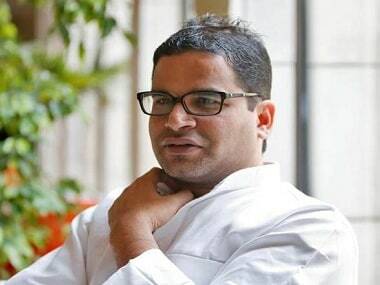 Kumar, who was speaking to reporters after his weekly 'Lok Samvad' (public interaction), said Gandhi's comment in the US last week that dynasties are commonplace in India is unacceptable to the country. "To say that 'parivarwad' (family hegemony) is acceptable in Indian politics is not true .... To say that a person born into a political family has merit to rule is wrong ... 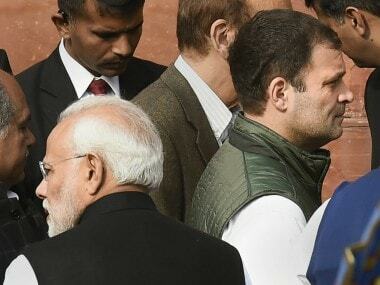 If a comparison is made, it would be found that performance of non-dynasts in high positions as compared to dynasts is far better," he said. 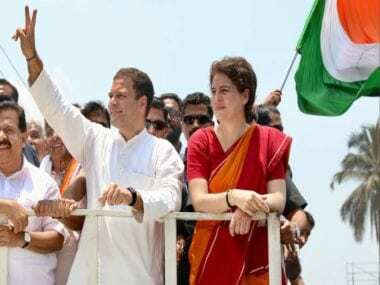 "Congress has generated dynastic politics in India which has now slowly spread to other parties. 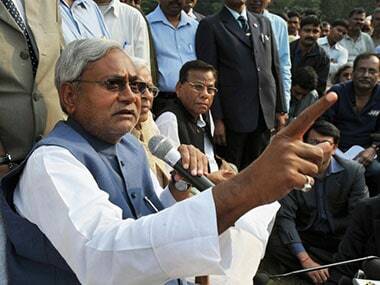 Personally, I am against dynastic politics," Kumar said responding to questions. While there are many such examples in Bihar like in RJD of Lalu Prasad, neither Kumar's son nor anybody else from his family is in politics. Speaking at the University of California, Berkeley, on 12 September Rahul Gandhi had said, "Most parties in India have that problem. Mr Akhilesh Yadav is a dynast. Mr Stalin (son of M Karunanidhi in DMK) is a dynast... Even Abhishek Bachchhan is a dynast. So, that's how India runs. So, don't get after me because that's how India is run". Responding to a question on simultaneous elections to the Lok Sabha and state legislatures, which prime minister Narendra Modi has often pitched for, Kumar, also the JD(U) chief, said, in principle, he favours "one nation, one election". Asked about the likelihood of Lok Sabha and Bihar Assembly polls being held concurrently in 2019, Kumar replied in the negative. "A debate on simultaneous elections to Parliament and state Assemblies is going on in the public domain. I don't see such a possibility in 2019 ... If a consensus emerges this could happen in 2024," he said. Responding to a question about whether Rohingya muslims, whom the BJP-led government at the Centre wants deported to Myanmar, should be pushed back to their country, Kumar only said he holds "liberal" views on humanitarian issues. On the killing of journalist-activist Gauri Lankesh in Karnataka, the Bihar CM said, "Has a breakthrough been made in the investigation? Had this happened in Bihar a hue and cry would have been raised across the country." 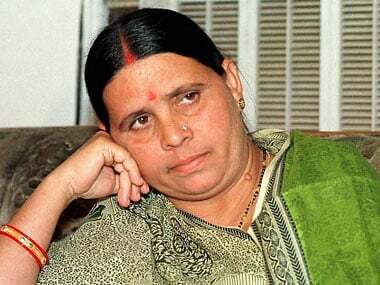 About the attachment of a property belonging to Lalu Prasad's son and former deputy chief minister Tejashwi Yadav in New Delhi by the income tax department, Kumar said those in public life should serve people and not acquire benami assets.